Hello to all you lovely readers! I am guest posting for Shona today. 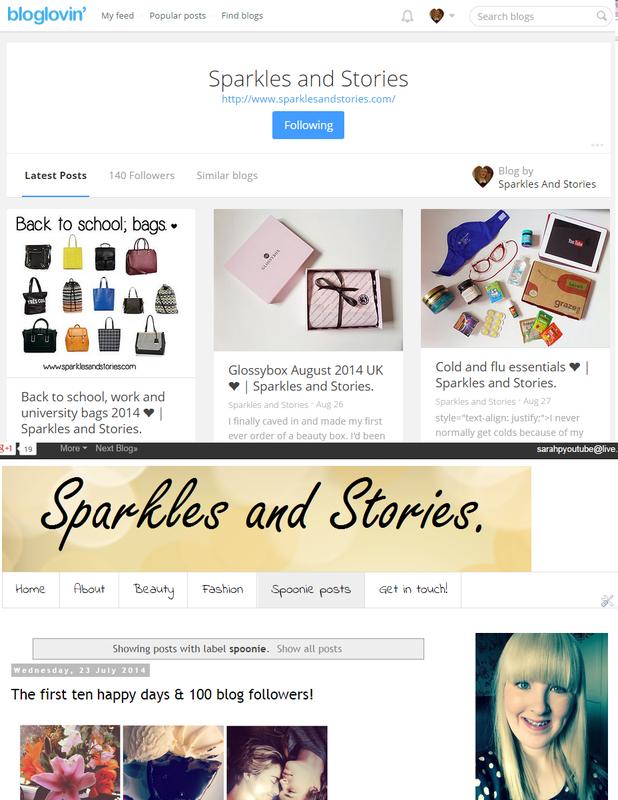 My name is Sarah and I blog over at Sparkles and Stories. My blog is a mish-mash of everything; beauty, fashion, wellbeing and staying positive! 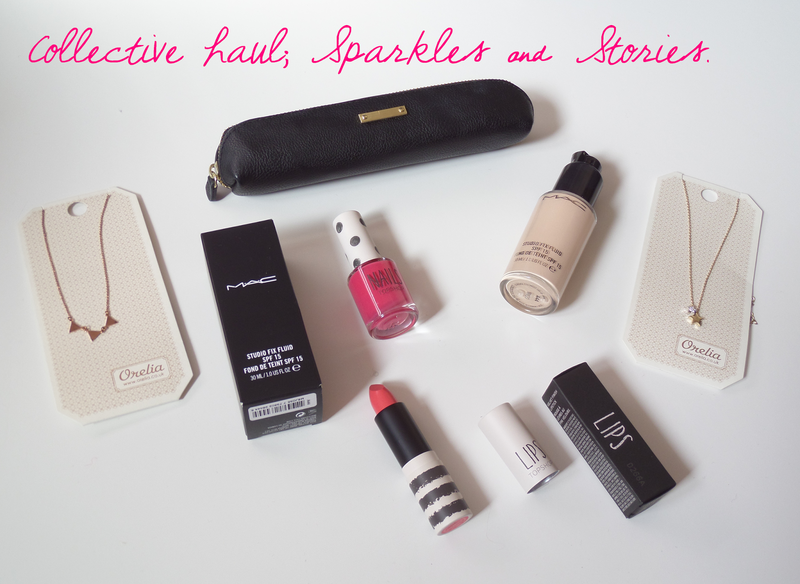 Today I thought I'd share with you a few miscellaneous items, in a haul post. I went to London in the summer and I had a fabulous time. We visited Warner Brothers studios, Spitalfields market and lots of shops. You can read about all of that on my blog, but for now, here's what I bought on my trip! Relapse. Lipstick - £8. Nail Polish - £5. 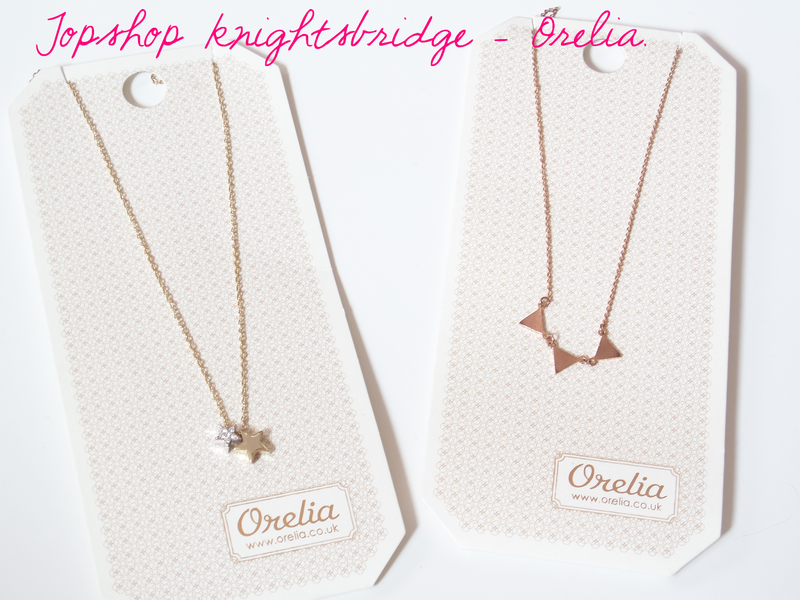 I also spotted a jewellery stand that held some beautiful pieces by the brand Orelia. I couldn't decide between these two, so I ended up buying them both! They're both really dainty and go with most outfits. They were £12 each. When we visited Spitalfields, we had to pay a visit to the MAC store. We don't have a MAC store or even a stand anywhere near us, so my Sister and I had been dying to finally see it in all of it's glory. I wanted to try out one of their foundations and was matched to Studio Fix Fluid in their palest shade, NW10 which retails at £21.50. I also had to buy the pump along with it, which was £4. I have extremely pale skin so it's beyond rare to find a foundation that doesn't make me look tango orange. This one is doing well so far, I'm in the process of writing a review over on my blog, so follow me if you're interested in seeing that. We also had a gander around H&M. When I saw this diddy pencil case near the tills, I just couldn't resist. It was £3.99. It fits just the necessary items in without having to carry around any extra weight. Not that I needed another one but I just can't help myself, I'm a bit of a stationery nerd. Anyway, I hope you all enjoyed a pry into my new purchases. I'd love it if you could stop by my blog and have a nosy. Hope you all have an amazing week. 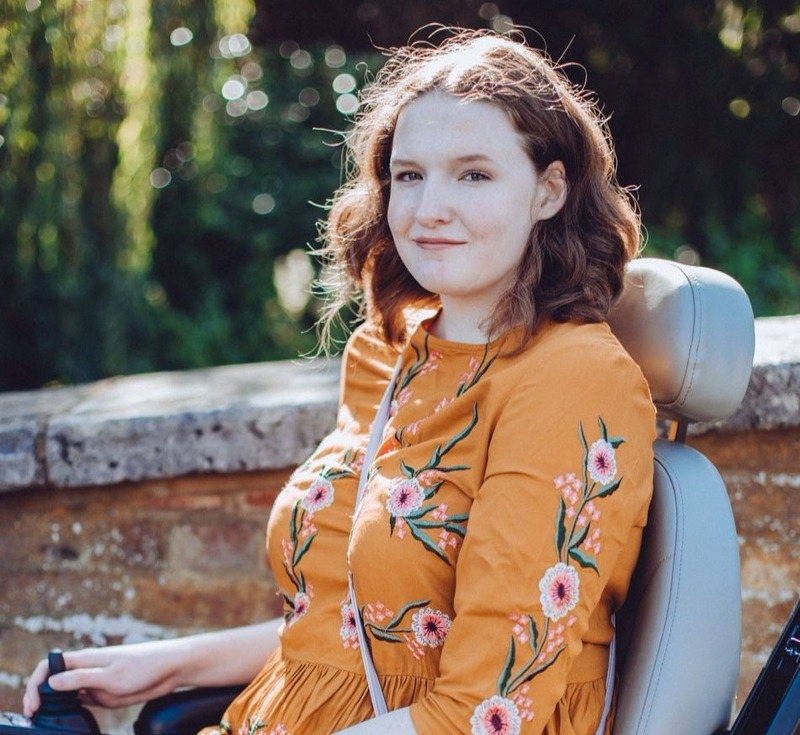 A massive thank you to Shona, it's a privilege to have written a post for you. I'd love it if you could all send her get well wishes too, as she's recovering from her operation. 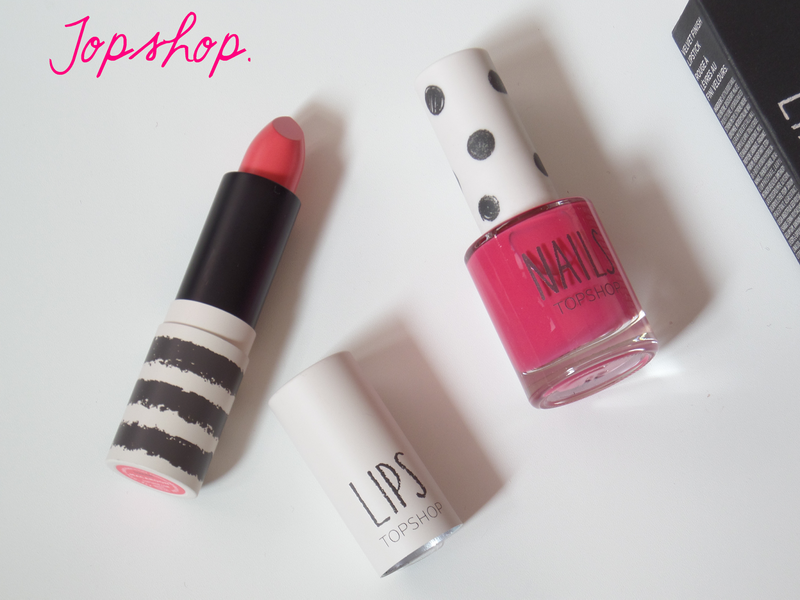 the topshop lipstick is absolutely gorgeous! might have to go make a cheeky purchase next time im in town!!! 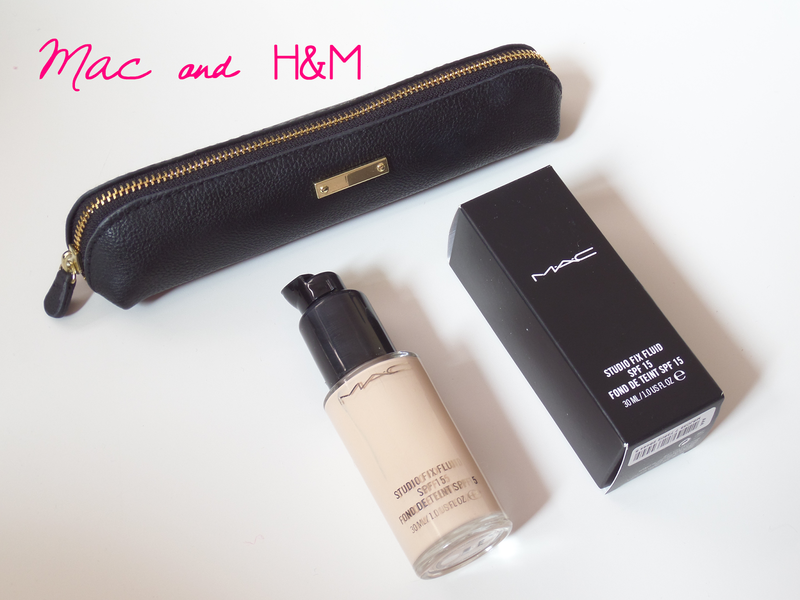 I love the MAC Studio fix, it's my ultimate go-to foundation, it's great! I must try out Topshop makeup, I still haven't bought any. Great haul, hope you are well Shona! I've never really looked into MAC foundations as I think even the lightest shade wouldn't match me! The H&M pencil case is super cute!